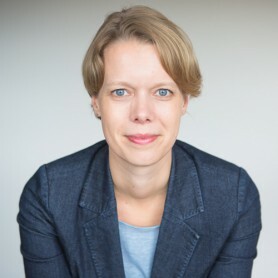 Marieke Hendriksen is a historian of science and medicine, specialized in the material culture of eighteenth-century medicine and chemistry. She received her PhD from Leiden University in 2012 and has held fellowships at the National Maritime Museum in London, Groningen University, and the Max Planck Institute for the History of Science in Berlin. The topics of her publications range from historical anatomical collections and medicine chests to anatomical preparation methods and the production of coloured glass. 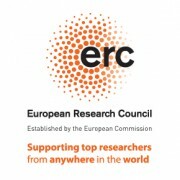 At Utrecht University she works as a postdoctoral researcher within the ERC-funded project Artechne. The project studies how technique was taught and learned in art and science between 1500 and 1950. Although the term ‘technical’ is readily used today, presently a history of the shifting meanings of the term ‘technique’ in arts and science is sorely lacking. Marieke’s research is aimed at closing this gap in intellectual history, a.o. through the development of an interactive semantic-geographical map of ‘technique’ and related terms.